Item # 308680 Stash Points: 2,695 (?) This is the number of points you get in The Zumiez Stash for purchasing this item. Stash points are redeemable for exclusive rewards only available to Zumiez Stash members. To redeem your points check out the rewards catalog on thestash.zumiez.com. 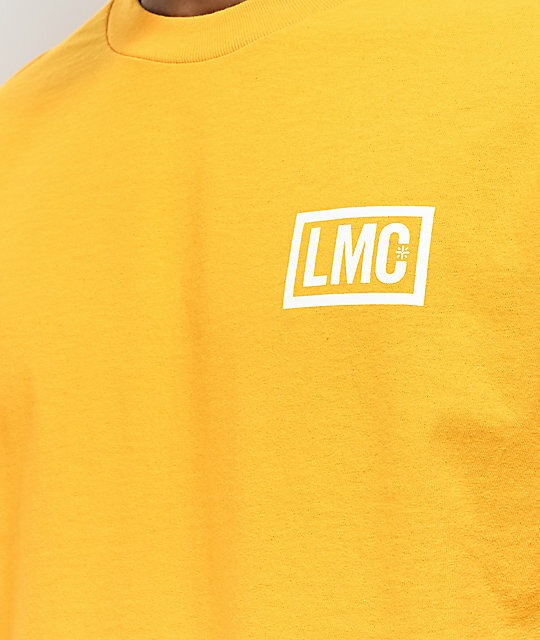 Rooted in skateboarding, motorcycles and all-around good fun with your closest friends, Loser Machine isn't just a brand, it's a community. Join in on the fun by wearing their all-new Hardline Gold T-Shirt. 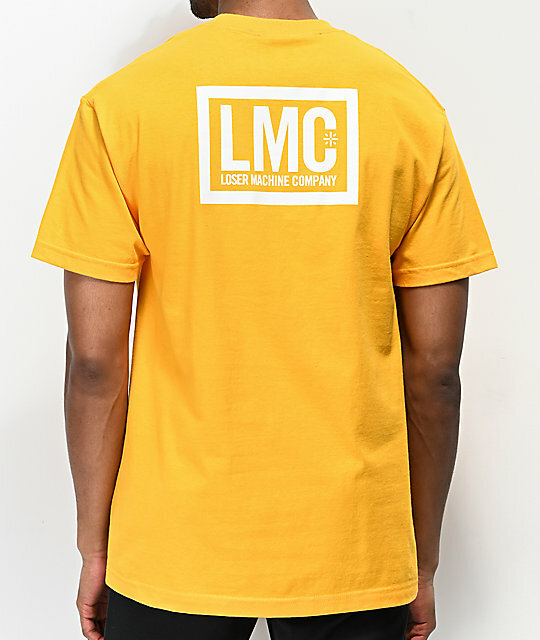 Featured with their signature "LMC" box logo graphic on the left chest and back, this garment is the perfect way for showing off your support for the apparel brand loud and proud. 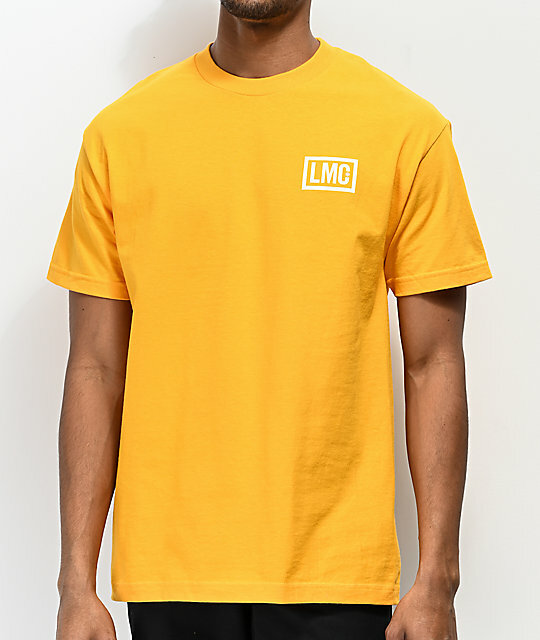 Hardline Gold T-Shirt from Loser Machine.